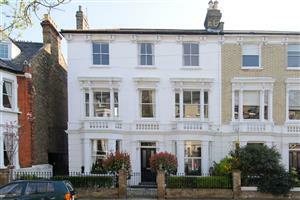 Imposing and extremely rare double fronted family house (2561 sq. 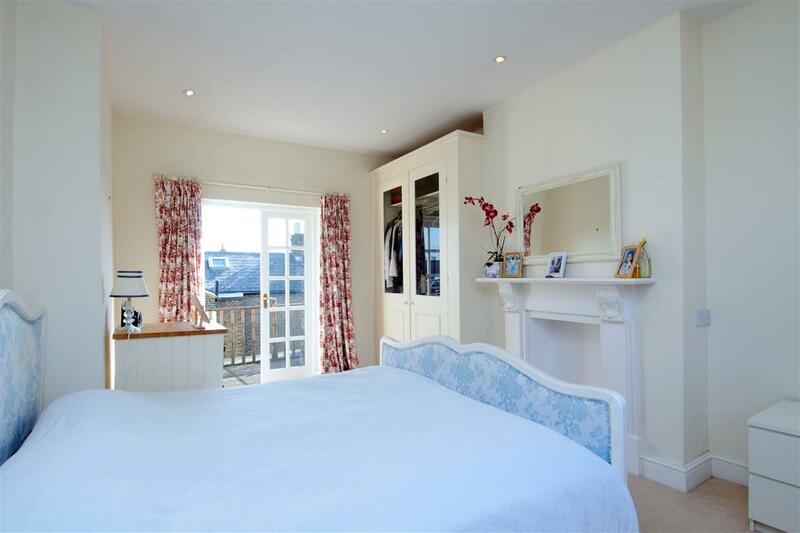 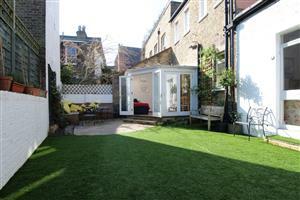 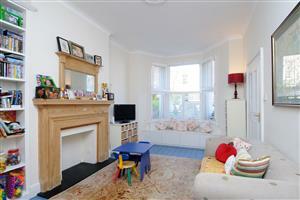 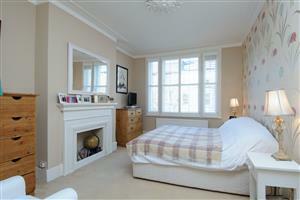 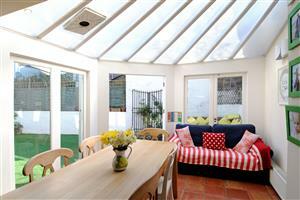 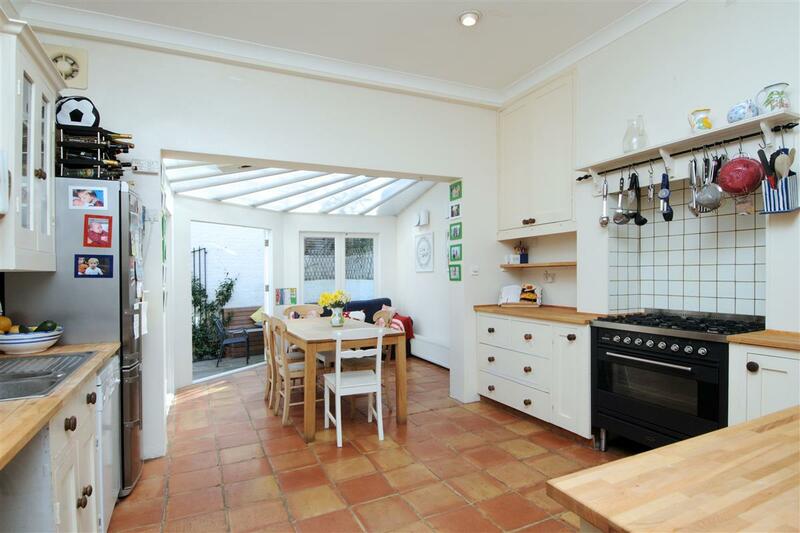 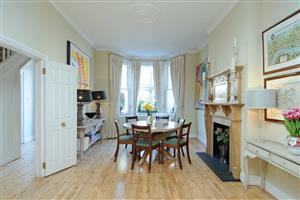 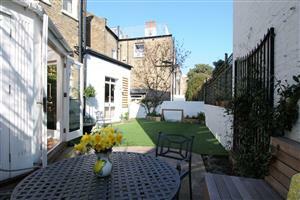 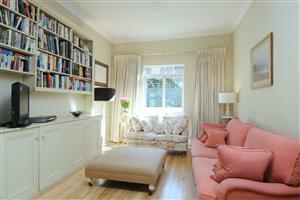 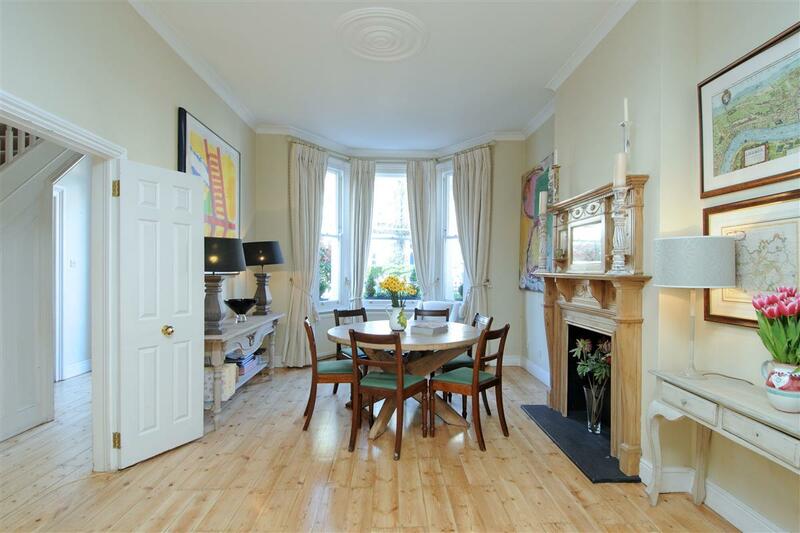 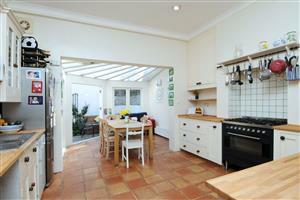 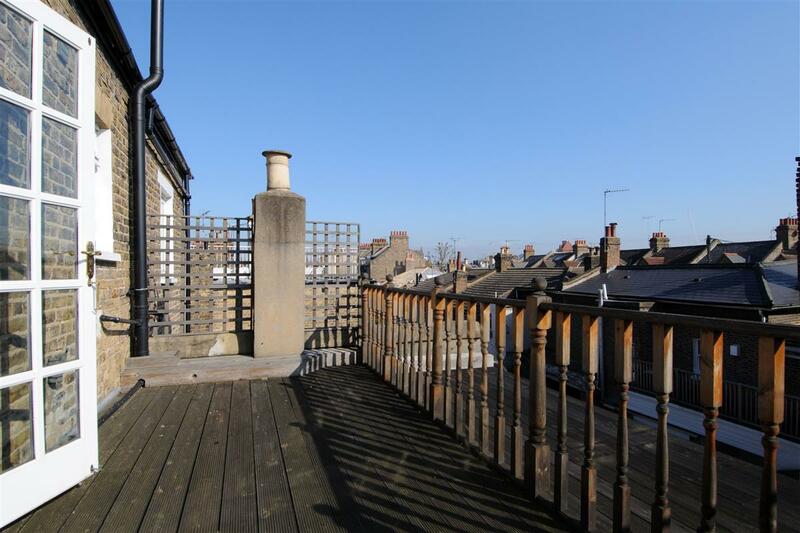 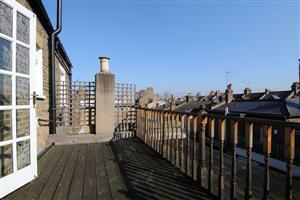 ft.) located on the most attractive crescent in the Brackenbury Village conservation area. Within a stone's throw of Ravenscourt Park and ideally located for several first class schools such as Ravenscourt Park Prep, Latymer and Godolphin and Latymer, Also in the catchment area for both John Betts and The Brackenbury. 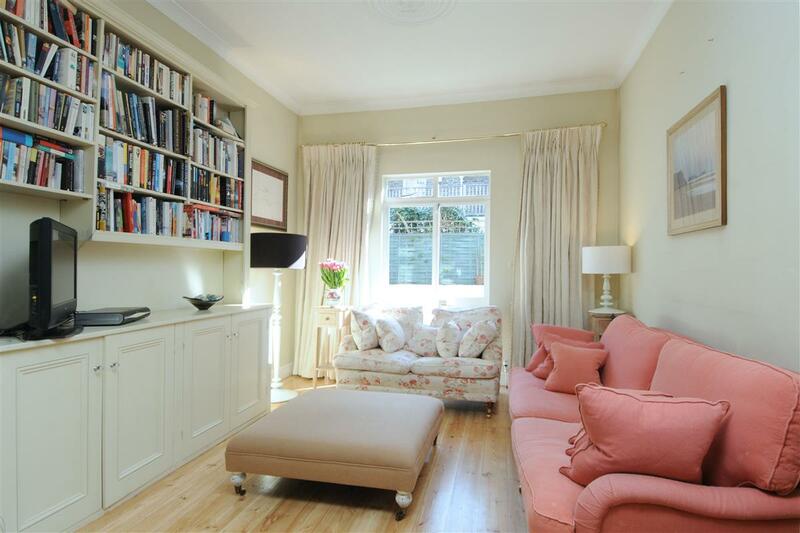 Retaining many period features, with very high ceilings and generous proportions throughout, the house has been designed to make full use of the double fronted width of the property. 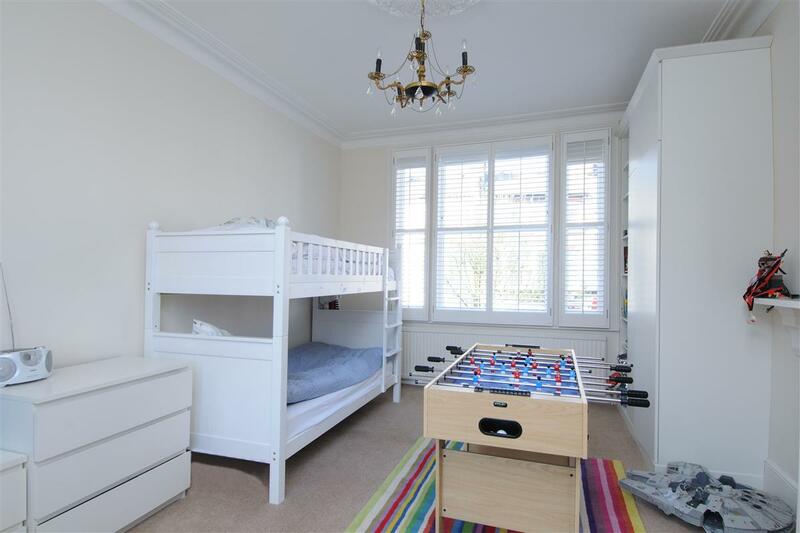 There are two reception rooms and a dining room/playroom to the front of the property with an extended and light family kitchen to the rear opening up onto a bright, newly landscaped garden with integrated seating and watering system. 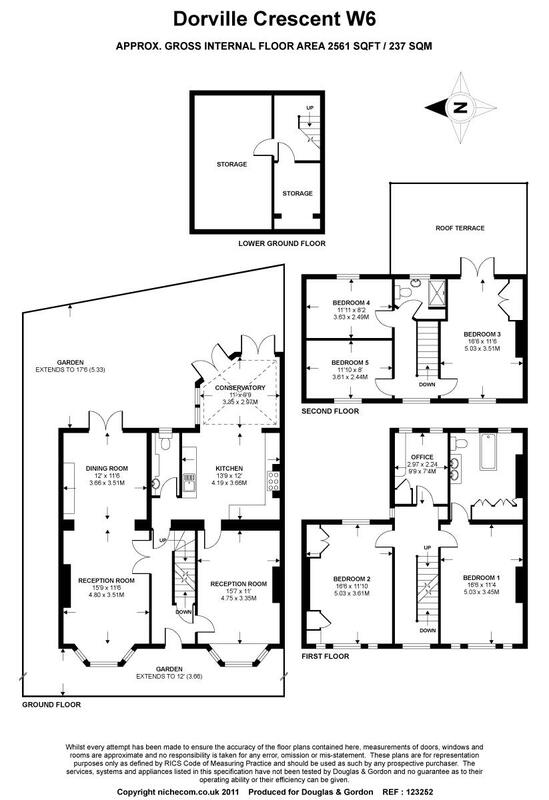 The upstairs accommodation comprises a master bedroom with a large en-suite bathroom, four further bedrooms one with French doors opening onto a roof terrace, an office and a family bathroom. 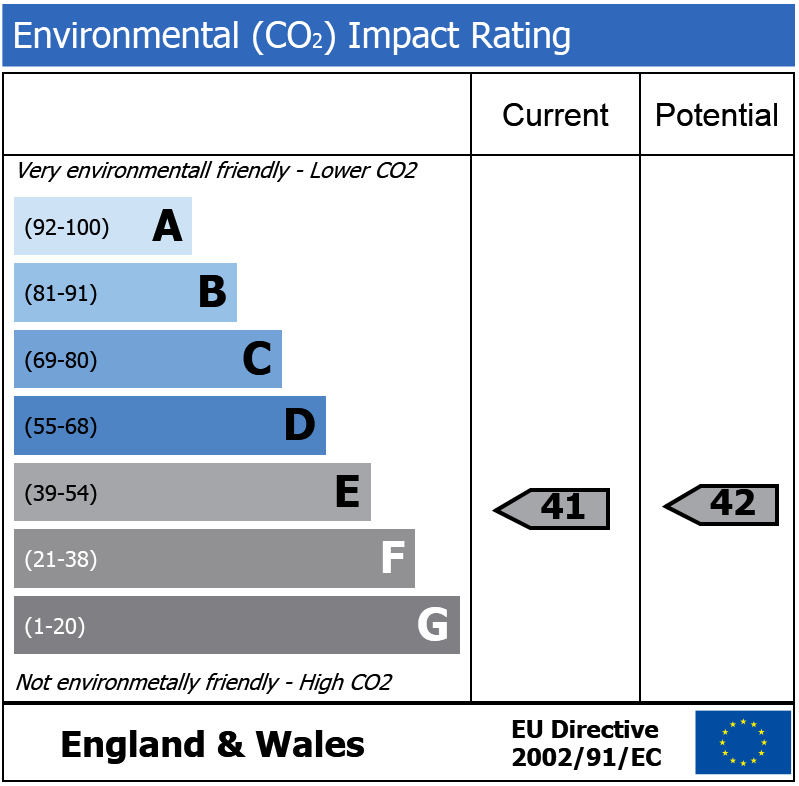 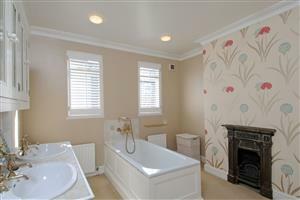 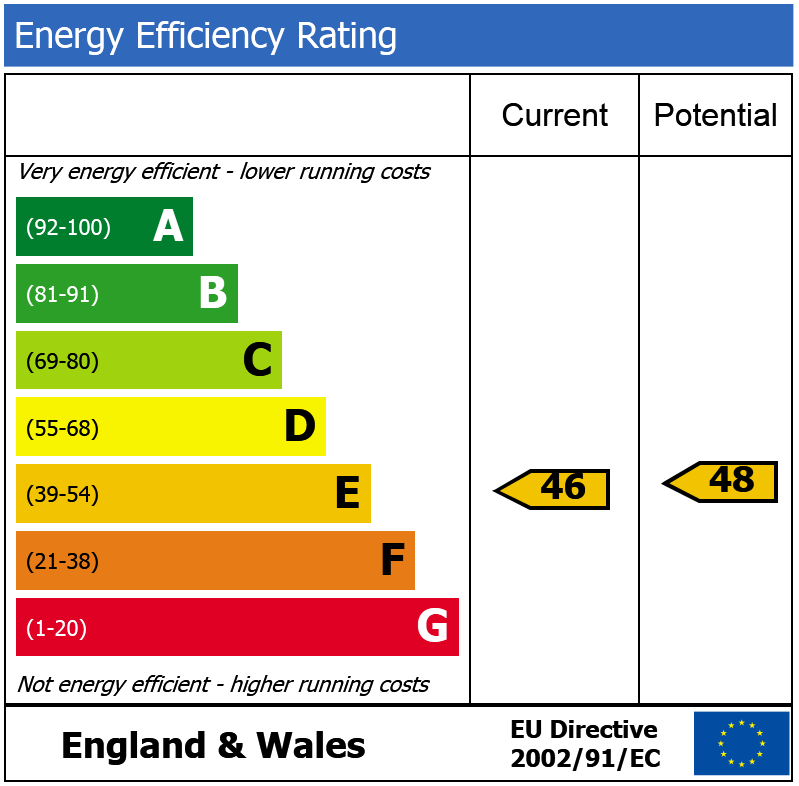 The property also has a utility area and a full height, useful cellar with running water and electricity. There is opportunity to extend this property at first floor level to create a further bedroom and bathroom or in the cellar which is currently used mostly for storage (subject to the usual planning consents). 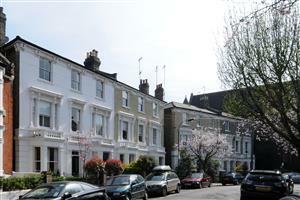 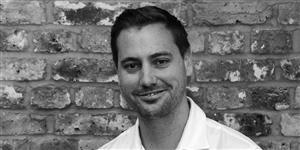 Several underground stations - Ravenscourt Park and Hammersmith Broadway are both within easy walking distance. Ravenscourt Road, Hammersmith Broadway and Goldhawk Road are situated nearby with shopping facilities available in the village as well as on King Street, Chiswick High Road and at Westfield.